We need to disclose to you we are not attorneys. This is not legal advice. We are not qualified in any way to advise you on this, or anything legal. Rather, we are passing along advice we received from our RESPA attorney to you. Of course, it’s best you always contact an attorney before you do anything in business since all business decisions have legal risk. Good news! We finally did it.We completed the very expensive 3rd party valuation process to officially include your lender in your marketing. You are now able to ask your lender, with minimal risk, to participate in your videos with you. We have all the documentation, compliance guidance, and more to get it done. All this work is included in your fee. There’s not much you have to do. In short, you’ll record a 5 minute Zoom interview with your lender on “What You Must Know Before You Get a Mortgage” and include the interview in your videos. We will facilitate the Zoom interview with you and your lender. The interview is then included with all the promotion we already do for you. 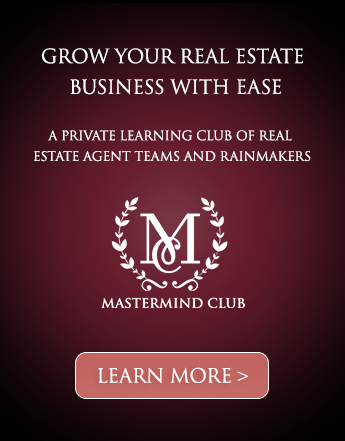 You’ll also ask your lender to join you on one strategy call a month with us. Your lender will pay us about 1/2 of your fee, and we’ll cut your fee by about 1/2. There are many details of this arrangement you must know to prevent yourself from getting tangled up in a CFPB investigation. Watch the video above and I’ll share with you what our attorney advised us on so you can accept lender sponsor money with confidence.This is the first step to zero-cost your marketing expenses. 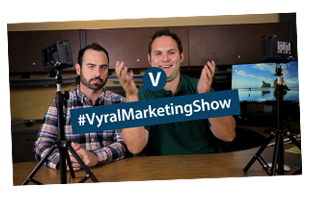 A Vyral Marketing Consultant will interview the agent and lender together on Zoom to create a 5min+ minimum length video to answer "What You Must Know Before Getting a Mortgage". This is repeated every six months for a fresh interview. We will work with the lender to get the video through their compliance department where they say it's okay to publish it with the agent. This will require a lot of follow up work. Agent agrees to save the email or message where the lender’s compliance department approves it. Agent will say, near the start of their two videos a month, "This video is brought to you by our paid advertiser (name). Stay tuned to the end of this video from an important interview on "What you must know before getting a mortgage." 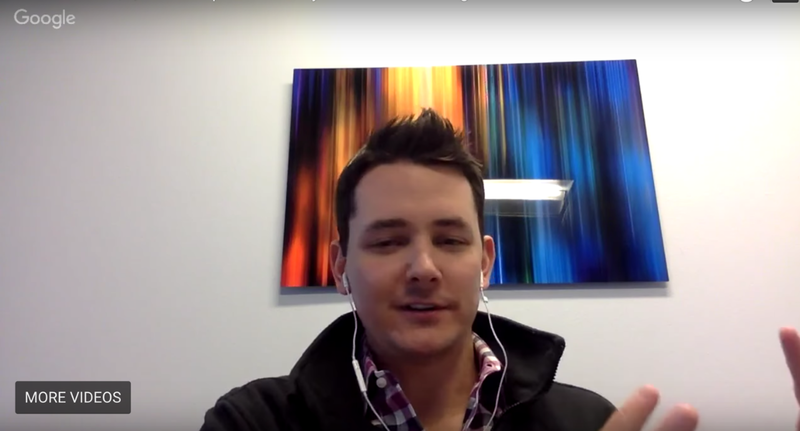 We edit in the lender's interview at the end of every agent video. A quick 3 second disclosure image will say "The following educational message is brought to you by a paid sponsor. You are not required to use any advertiser." This will show between the two videos as they transition. 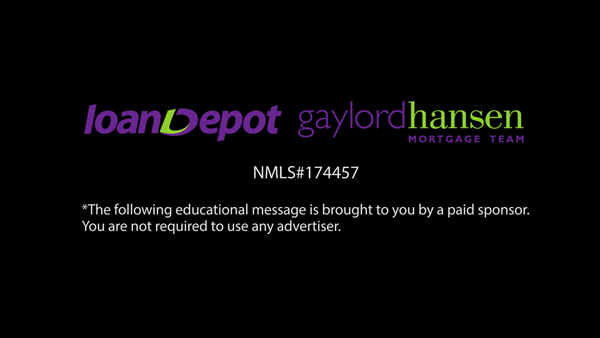 It will also include the mortgage person’s NMLS number and company logo. We include keywords, tags, and a short description about the agent’s lender in the video YouTube description, Facebook post and blog post of every video. We will include a marker/timestamp to the lender interview so people can jump to it. It’s important to never use any language to suggest your lender is “preferred”, “approved”, “VIP” or anything of the sort. They are to be referred to as “a” lender and/or a “paid advertiser”. We recommend you refer to all your partners as your “Local Business List” or “Directory”. The agent will include a “Call to Action” that says “WATCH: What You Must Know Before Getting a Mortgage” in their two emails a month below their respective CTA’s - and on their website as a banner ad on the right side of their website that links to the interview. The agent agrees to send two additional plain text, simple direct offer messages a year to their database via email, which are approved by the lender’s compliance department, to update their database on the state of home financing and to watch the latest interview with their lender on “What You Must Know Before Getting a Mortgage”. The agent will invite their lender into their Emma email marketing account with access to their Metric app so they can see performance of the agent’s emails in real time. The lender will also have read-only access to the agent’s Facebook page to see the engagements of the videos. The lender agrees to participate with the agent on one recorded phone call a month with their Vyral Marketing Consultant. A recording of the call is to be sent to the lender afterward to prove the lender participated in the high level strategy meeting (which has a lot of “value” in the co-advertising relationship) to discuss how to get the best results for both parties. Agent agrees to provide the appropriate disclosure(s) to consumers at the start of the relationship to let the consumer know they are taking money from a settlement service provider. The agent also agrees to include a “Business Disclosure” link on the bottom of their website. The agent must seek their own legal consul for these disclosures. Vyral Marketing has a “Business Disclosure” on the bottom of their website you can model. While the agent can ask their lender to pay any amount, our recommendation at Vyral Marketing based on a 3rd party valuation with the above co-advertising deliverables is a sponsor fee of $225 a month, which is about a 20% discount on the official $275 a month valuation. We will bill the agent and lender directly for these amounts. We will also “police” compliance of this co-advertising agreement to make sure the agent and lender stay compliant and, most importantly, money is not trading hands if services are not rendered. The agent/client must pay the sponsor’s portion of the fee if the lender did not participate that month – we will refund the lender and charge the client the remaining $225 due. Once you have your lender on board, you can then approach other local businesses who are NOT on the settlement statement to co-advertise. The above link is to our “add-on” special project we start up again in May/June to help you start a local business owner mastermind and include many local businesses in your videos. The video with Chris is on that page. 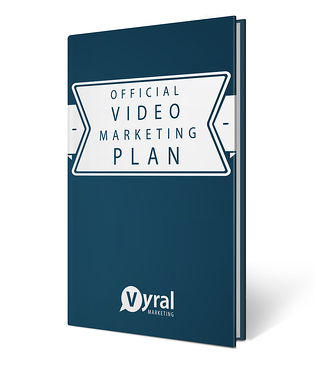 Talk to your Vyral Marketing Consultant to take the first step to get your lender involved with our core marketing plan.